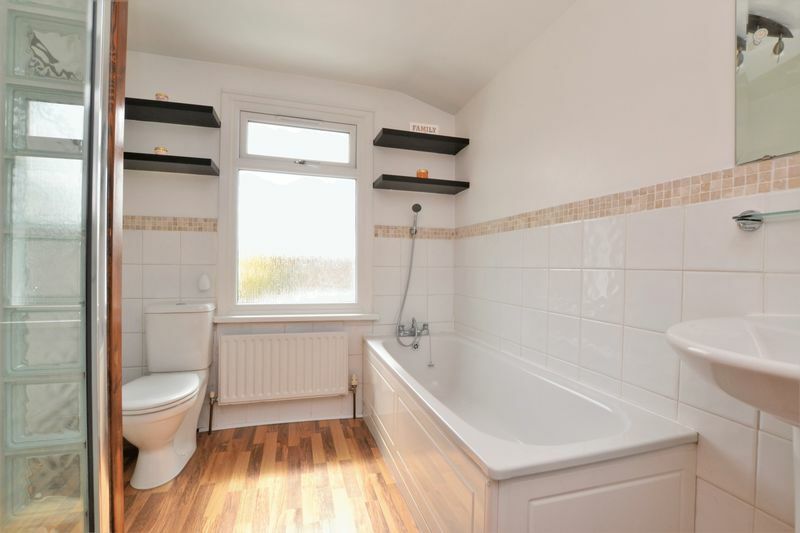 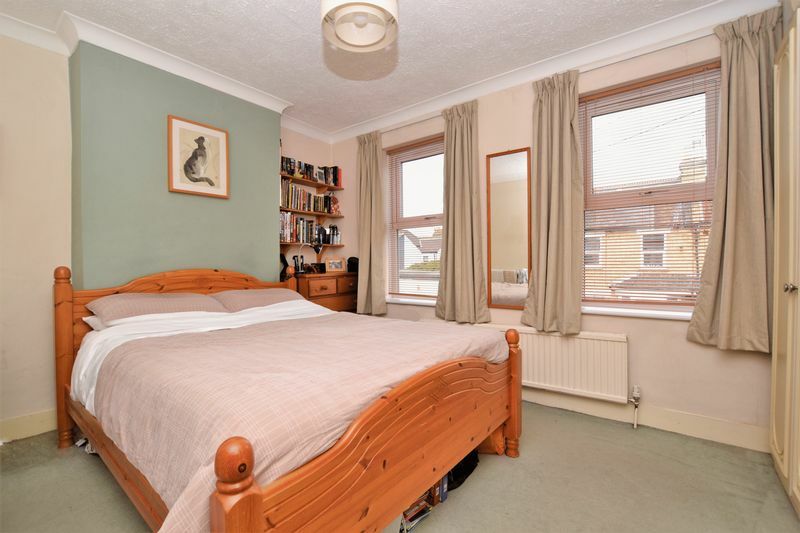 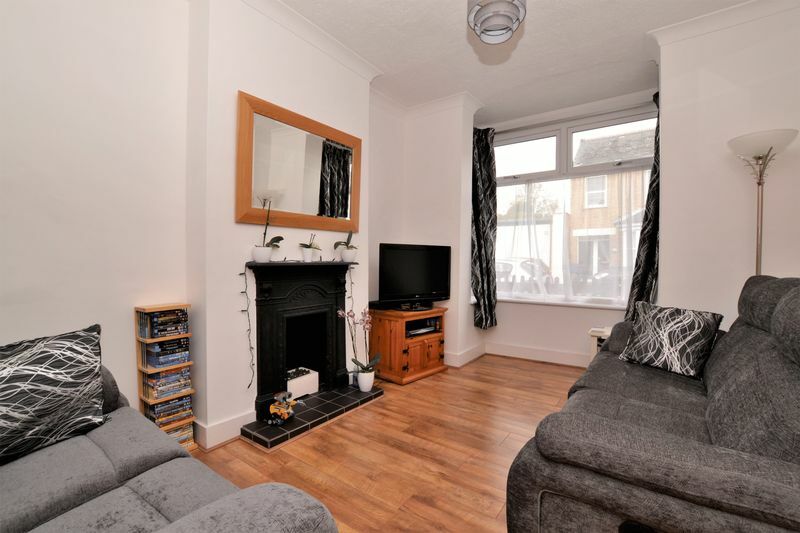 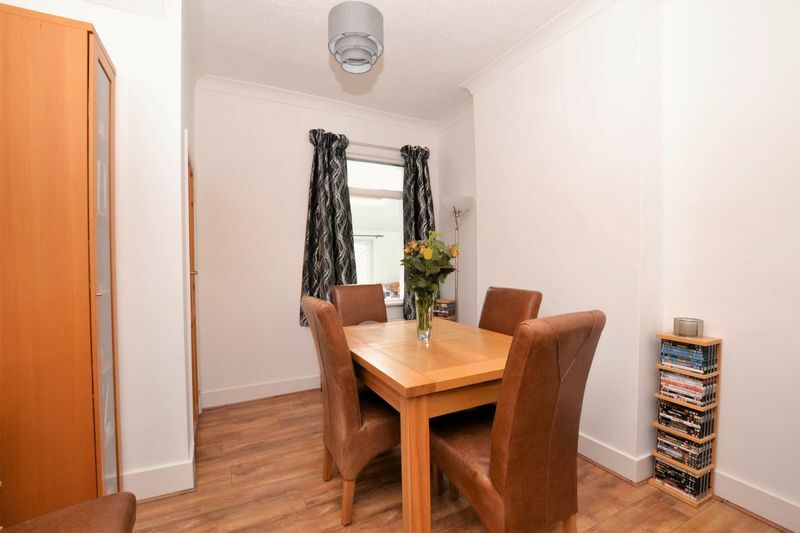 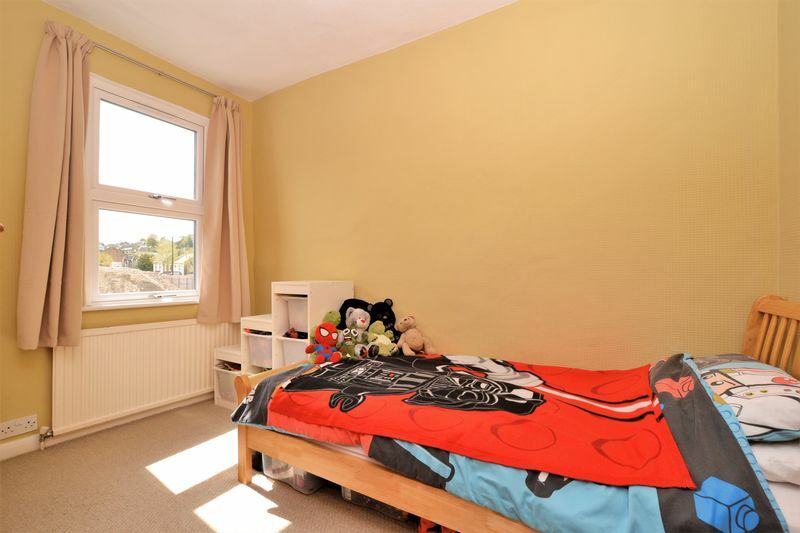 A well presented two double bedroom end of terrace house situated within within this popular residential road, conveniently located only 0.3 miles from both Purley Oaks & Sanderstead train stations, which provide direct services into London Bridge & Victoria train stations. 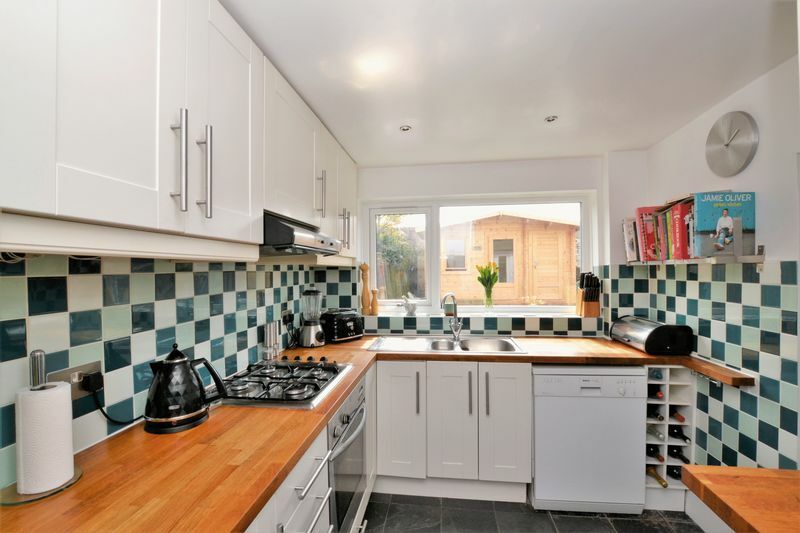 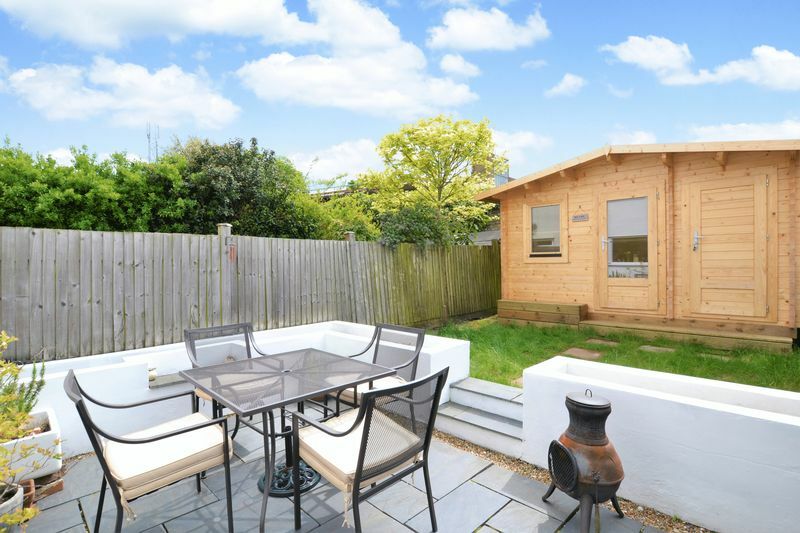 This larger than average home benefits from a utility room extension with private side access, a recently built garden cabin, a well designed Southerly facing rear garden and has a large loft space which offers potential to loft extend (STPP). 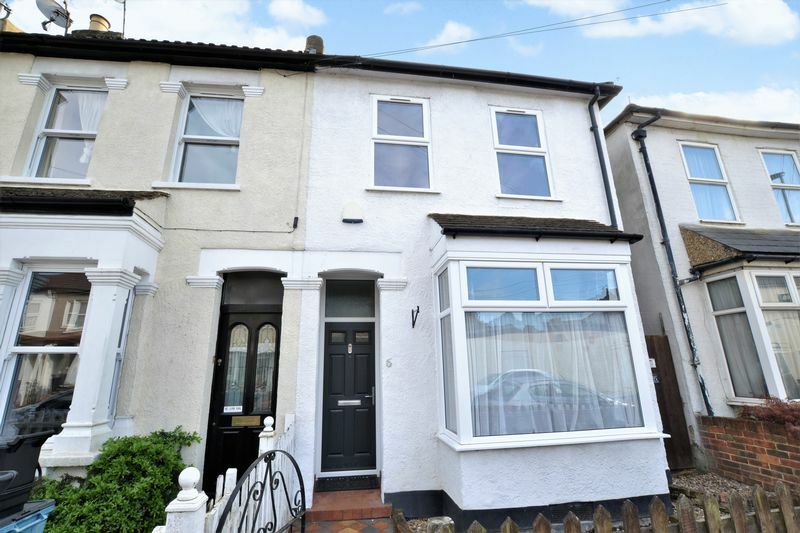 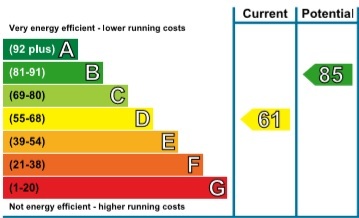 Additionally the owners replaced all of the double glazed windows in 2017 including the front and back doors. 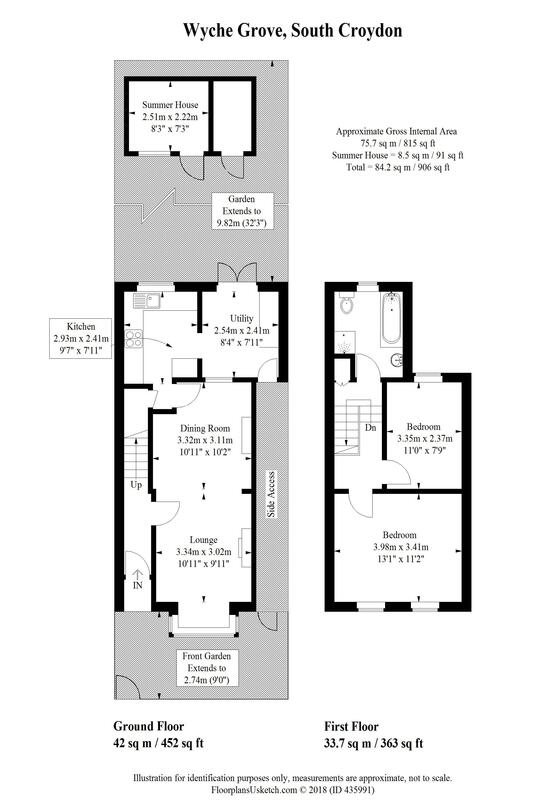 The accommodation comprises two double bedrooms, a spacious four piece family bathroom suite with separate shower cubicle, ample loft storage space, an open plan double reception room, an under-stairs storage cupboard, a stylish fitted kitchen, and a utility room extension with direct access to the private rear garden which enjoys a large seating area and lawn.